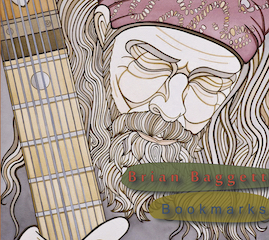 This is the web presence for musician Brian Baggett – composer, and Chapman Stick performer based in the Qu’Appelle valley of Saskatchewan, Canada. Brian provides unique instrumental music for art openings, weddings, restaurants, private shows, or any occasion. Bookmarks – has landed twice on Canada’s National Top Ten Jazz Charts at #7 (November 20 & December 4), Canada’s Top 50 chart at #41 (November 27), and Canada’s Top 20 Monthly Jazz Chart at #9 (November 2018). Available on Bandcamp and iTunes. 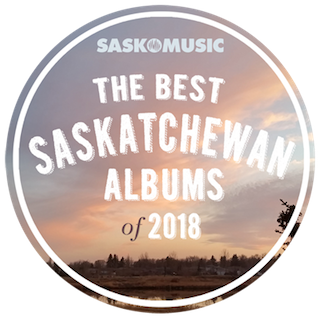 Bookmarks was included on the Long List of Saskatchewan’s Best Albums for 2018! Classical Gas (Mason Williams) – “Really interesting unique version!…thanks for a great exploration of the tune!” (Mason Williams – Sept 2018). all photos by Kim Jay Photography, unless noted otherwise.